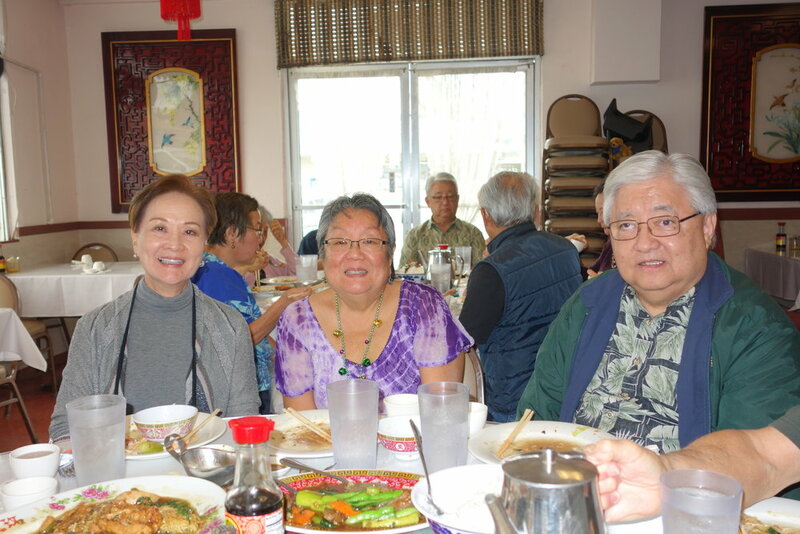 The Annual General Membership Meeting was held on December 10, 2017, immediately following the Bodhi Day Service. 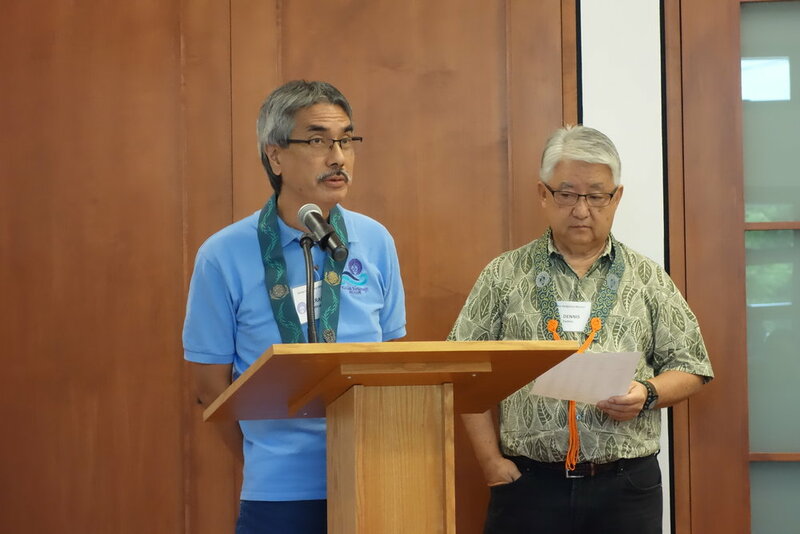 Kailua Hongwanji Mission Officers and Directors for 2018 were confirmed and installation of the officers by Rev. 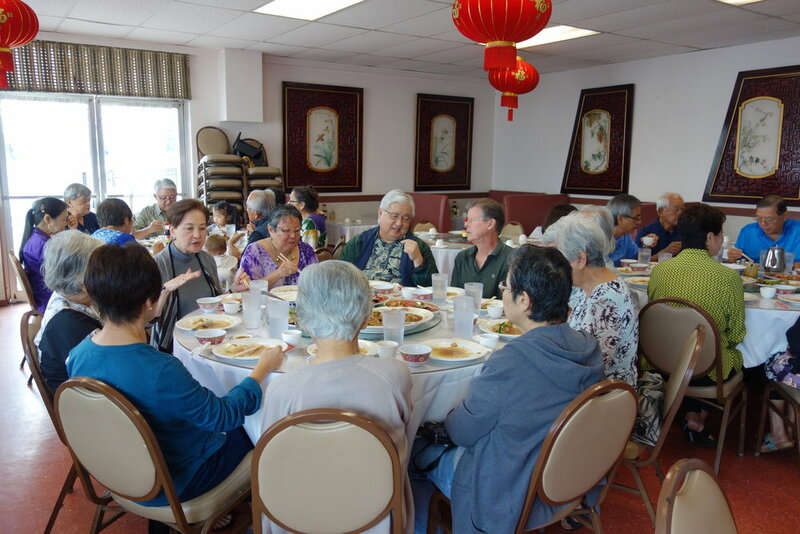 Umitani followed the meeting. 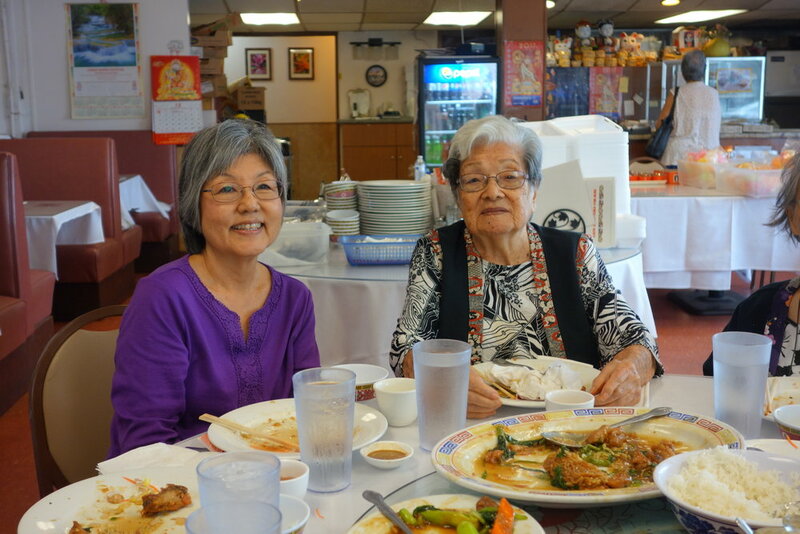 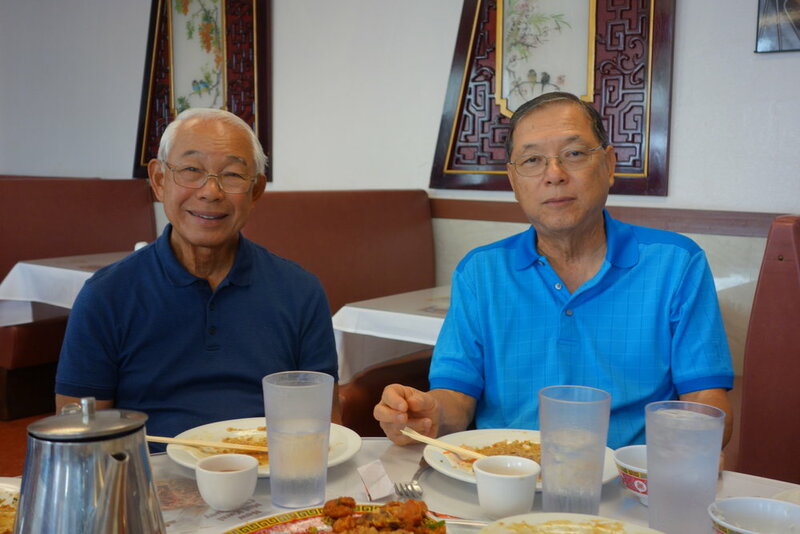 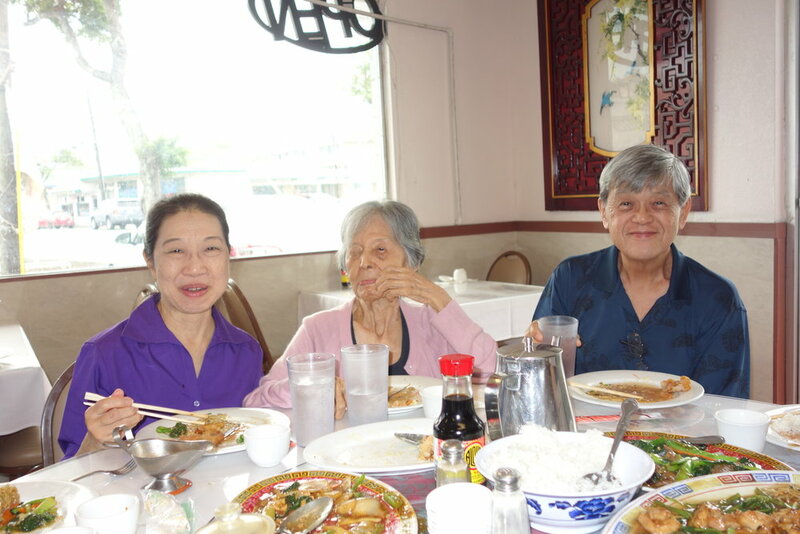 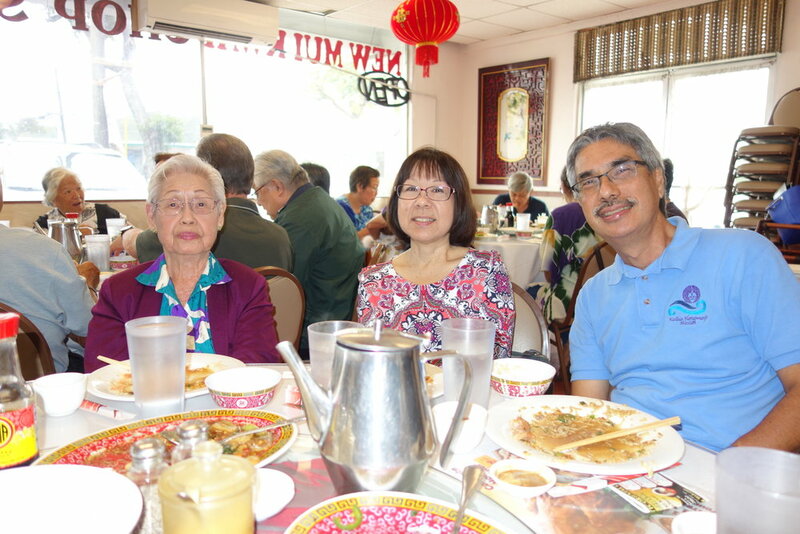 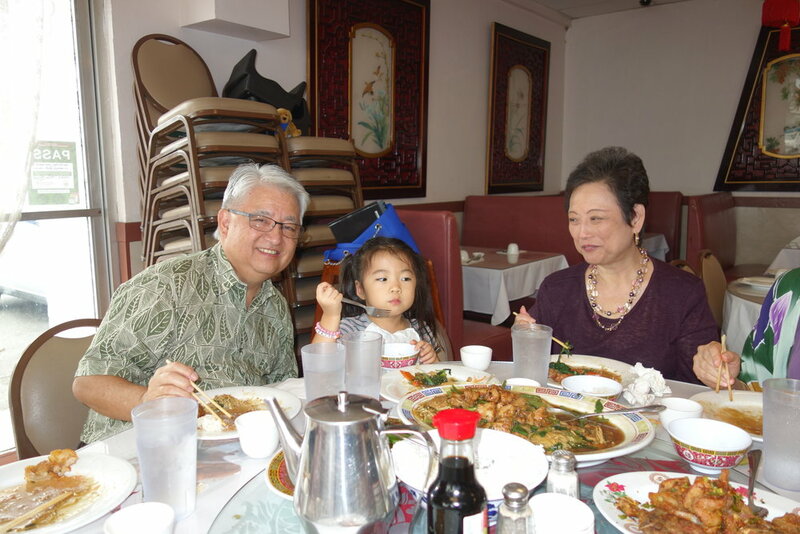 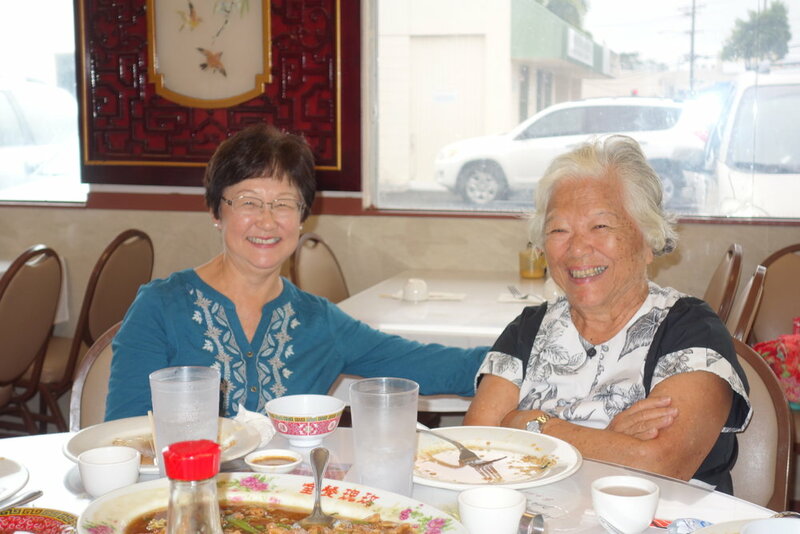 After the meeting, we enjoyed lunch at New Mui Kwai II in Kailua.